If you’re thinking to enrol your kids for Abacus classes, then you must be aware of the benefits it reaps. Besides the dramatic improvement in the ability to calculate, both on the abacus and mentally, it is beneficial in other areas too. Let’s write down few of it’s benefits. Mathematics is considered to be a difficult subject for most Children, though it is the most interesting one, if learned correctly. 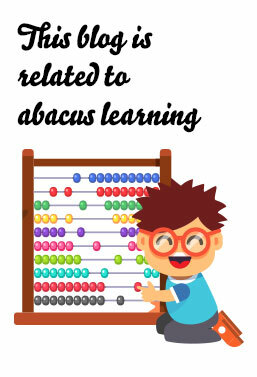 Learning Abacus maths leads to a better understanding of Mathematics calculations since the time when the child is getting developed from all aspects. With regular practice on Abacus and visualisation, the child becomes far more capable to perform mathematical calculations mentally. According to well known researchers, Abacus training has a positive effect on children especially when it is practised regularly. It was observed that students who received abacus training were recognised to have high levels of concentration and memory. 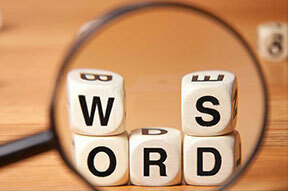 Besides, as the tool in visualized in the mind, it also helped in improving memory. 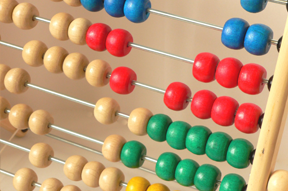 Over a period of time, children recall the image of an Abacus to carry out mental calculations. As he tries to arrive at a solution, he starts applying logic based on the movement of the beads. Later, mental maths also helps in developing logic for day-to-day scenarios. With such strong benefits to support the use of abacus, more and more schools are imparting abacus education especially at smaller classes. Our brain is largely determined by our external environment, rather than only our genes, each of us has the same chance of maximising our intelligence. We are all born with an immature brain, which is why it is important to using the right learning tools in early childhood development is so important. 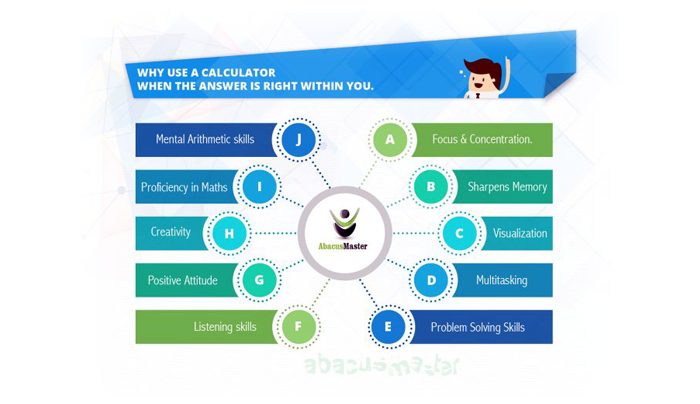 So why not give your little one a chance in life and enrol them in a school that offers abacus maths.